JAY-Z introduced retirement from rap as an act of fading into blackness. The intent of his phrasing was to symbolize the action of extracting his celebrity―the persona who the world knew―from the world’s all-seeing spotlight. There’s a certain finality in the phrase, imagery closer to the closing of a casket rather than the shutting of a door. Doors―even the ones secured by locks―can be reopened, but caskets aren’t intended to provide an exit from those who enter. Shawn Carter saw retirement as JAY-Z’s burial ceremony, the grand goodbye. But artistic retirement in the entertainment industry is faux finality―a healthy heartbeat and the tools to create leaves room for second comings. The idea of the last or final album is crippling to fans and a community of music lovers who fear their favorite is on the verge of disappearance. Consumers are meant to consume, and the desire for more is natural as the need to eat when hunger strikes. 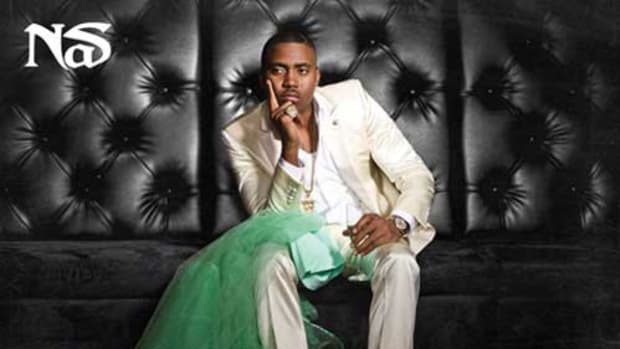 What isn’t often considered is the unspoken possibility of each new album being the last. Not as a result of self-imposed retirement, but the expiration of life. Every album (or song) we receive from a rapper, singer, or band might serve as their final encore. As life returns to blackness, as caskets sink into soil, all we have to hold in the end is what was given. 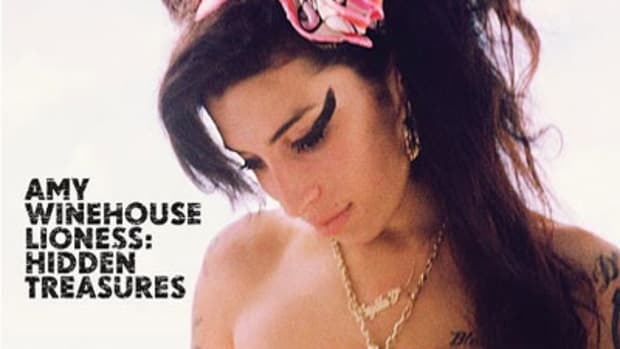 Amy Winehouse’s Back to Black was an acclaimed sophomore album before tragedy transformed the deeply personal opus into an emotion-piercing inkwell of sadness. Recovery and redemption never came for the jazz darling like many hoped; thus, the songs from her 2006 album aged like relics. The last fossils of the songstress before time froze indefinitely. 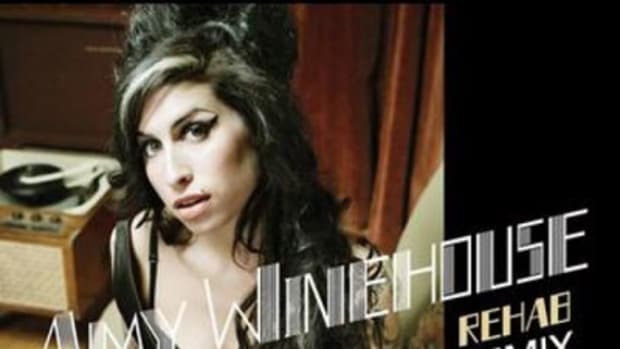 “Rehab,” the album’s introduction and winner of three GRAMMY Awards including Record and Song of the Year, is a harrowing listen seven years after Winehouse&apos;s alcohol-induced passing. Back to Black in its entirety is a poetically troubled soul voicing her pain to the pleasure of the masses, consumed by the very black she swore to go back to. 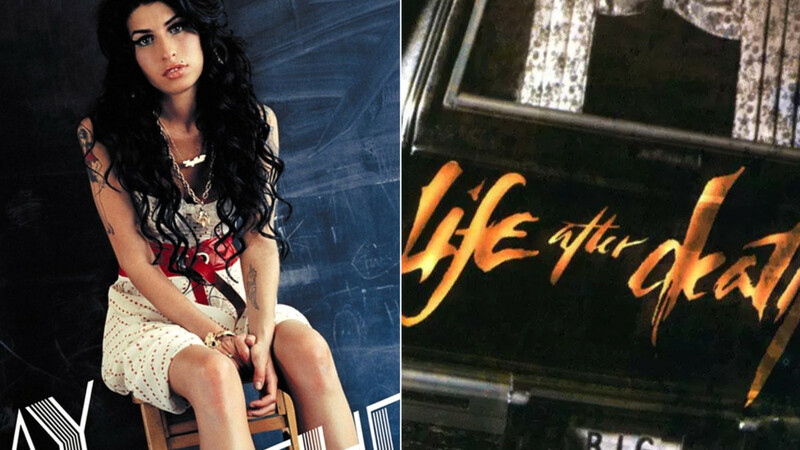 Back to Black wasn’t created as Amy Winehouse&apos;s final studio album. Everyone, from her record label to adoring fans, even her family, believed there would be more material on the way from the songbird. Despite her worsening public appearance and signs of spiraling health, stages and studios awaited; the public awaited. They watched and waited until she went to the one place they couldn’t reach her. And then came the mourning. 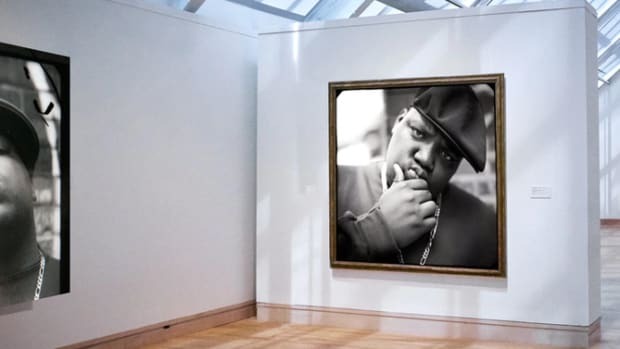 Unlike Amy Winehouse, who passed away five years after her last studio album, Biggie Smalls was 16 days away from the release of his highly anticipated sophomore album, Life After Death, when death snatched the prodigious talent in a blaze of violence. The 24-year-old son of Brooklyn was hopeful of better days to come before his final hour. Hip-hop saved his life, awarding the lyrical mastermind prosperity for personifying greatness, and then it brought doom before he could witness the future he began to envision for himself. 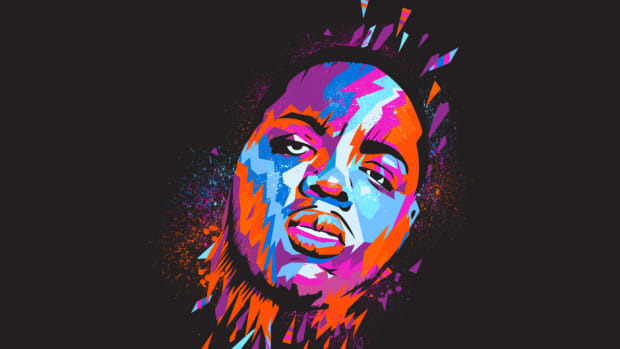 Biggie’s Life After Death was supposed to be a celebratory release―the king of New York&apos;s triumphant return―but it became a parting gift and eulogy from a man who didn’t know his time was up. Death came at the very moment when he wasn’t ready to die; the world wasn’t ready to lose him. "[My friends], we all have kids now," he said as the award show ended. "These aren&apos;t the same brothers on the corner, not caring about living or dying. I wanna see my kids graduate, I want to go to my daughter&apos;s wedding and my son&apos;s wedding, and I want to watch them get old. You&apos;re not going to get to see that if you&apos;re out there wilding." 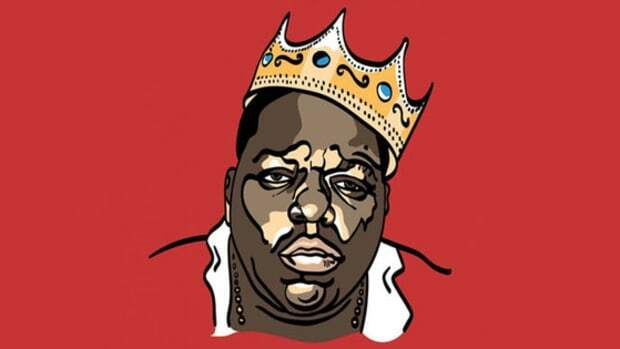 —Notorious B.I.G., "You Start Living Too Fast"
In its first week, Life After Death sold 690,000 copies. Everyone who purchased the album was aware the voice who would boom from their speakers was no longer among them. This was a sequel without the possibility of a trilogy. The album cover with Big posed alongside a hearse in an ominous graveyard wasn’t just mafioso aesthetic, but prophecy fulfilled. Having the album’s outro titled “You’re Nobody (Til Somebody Kills You)” feels like an ironic gangster rap parody that Chappelle&apos;s Show would hilariously caricature, not an actual phenomenon that occurred. There’s a heaviness to the record, the weight of potential unfulfilled. The endless possibilities of what could&apos;ve been. But that feeling exists for any talent in the stage of blossoming but who has yet to completely bloom. It gives novelty to the art that wouldn&apos;t exist otherwise. 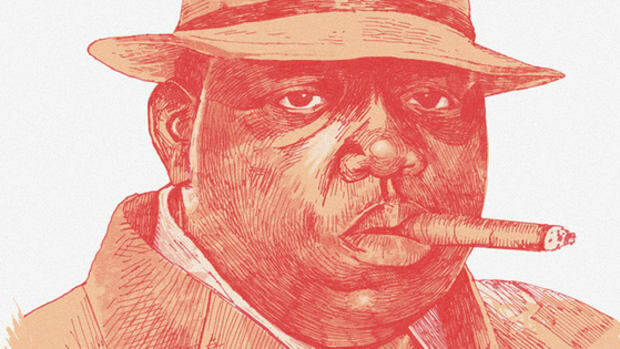 Life After Death wasn’t just another album, it was the last of Biggie. Similarly, Lifestylez ov da Poor & Dangerous became far more meaningful with the realization it would be the last recorded work of Big L. Tupac, Bankroll Fresh, Proof—the list of rappers who died before their potential peaked left voids in hip-hop’s heart. We didn&apos;t know until it was too late, and the feeling is one of grief and disappointment. The question of what could’ve been will forever hover over their careers in a way that doesn&apos;t exist for those who choose to take their leave. What comes posthumously has always felt dishonest, the musical version of a programmed hologram performing live on stage. They may carry the voice but none of the heart. The massive community of music enthusiasts trusts in the unpromised tomorrow and what their favorite creators will bring. It is a belief in what is to come, that the greatest masterpiece awaits. This thinking isn’t flawed, but it disregards the fragility of life. Every time a newly announced retirement is made, or the assumption that an artist will record only one more album, the reactions are bemoaned complaints. In just the past 16 months, SZA, Lupe Fiasco, and Lil Wayne immediately come to mind. Pretty much every artist excluding Bow Wow. Whether it&apos;s one album or 12, every album is a gift, but death makes the gift a sacrament. It becomes an eternal will and testament of the creator and their creation. In 1907, Dr. Duncan MacDougall, a physician from Haverhill, Massachusetts, conducted an experiment that measured mass change at the moment of death, concluding the human body loses 21 grams―what he believes to be the weight of the soul. In the creative community, the potential passing of weight is what holds an artist to the cycle of creation. For a recording artist, there are no more albums, press runs, or critics to face. Death is where an artist leaves it all behind; when the creators cease to create, and where the audience carries the weight of what they have left. It&apos;s the weight of legacy. It&apos;s up to us to keep them alive and passed down. Each new musical addition adds to legacy, while also the possibility of being the final edition of your artistic catalog. That’s why even in an age of excess, each album release should be viewed with the skepticism of it being their last. We cherish items—or even people—differently when we know there will never be another. Imagine if Michael Jackson doesn’t live long enough to make Thriller? Or Prince is taken before completing Purple Rain? 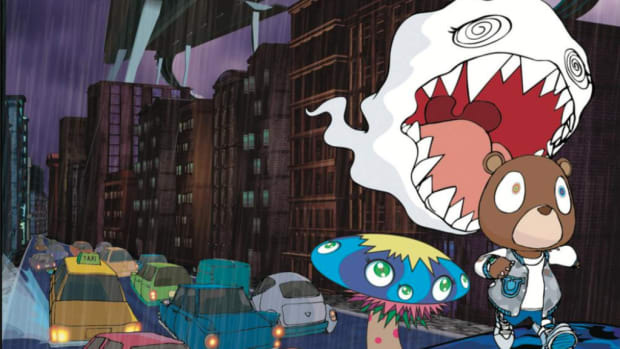 To think of these artists removed from their reality-altering feats is unfathomable. How would we cherish them differently? The blessing was our opportunity to live among their legends beyond their artistic peaks. Death is the reminder to treasure what you have, a reminder for everyone who forgets, like me, that being able to hear music is a blessing. Count your blessings. Album booklets were once an essential part of the album experience, but they're all but dead in the digital era.